One Of Them Nights was released in October, 2006. Check this out for the story behind each song. 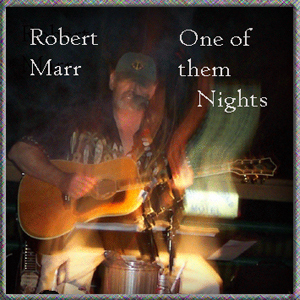 All lyrics, music, instrumentation and art by Robert Marr except Jesse James lyrics by Billy Gashade, and lead guitar in "Trains" by Nick Marr. "Could You Forgive?" was released in the October, 2008. What caused me to write these songs? 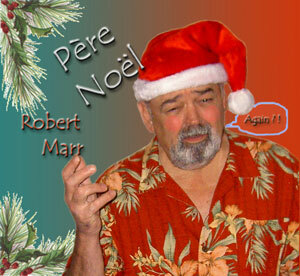 All Music and Lyrics by Robert Marr. Recorded at Flint Folk Music Society's venue. January 19, 2008. There's a story for each song. What are the stories behind the stories in Shady Stories & White Lies? 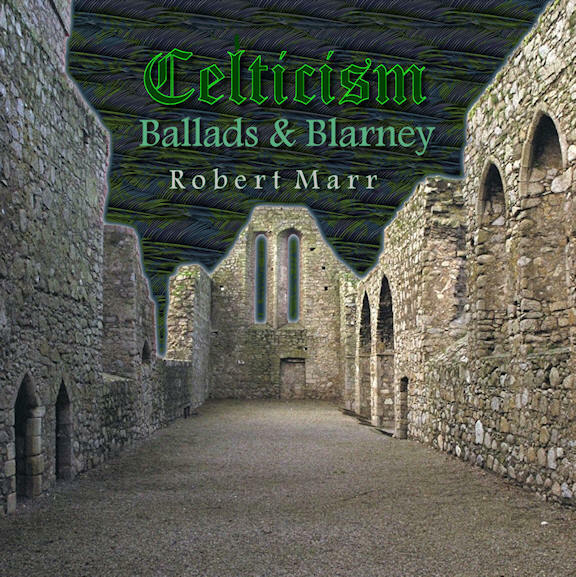 What are the stories behind the stories in Celticism? This is a compilation CD featuring songs written and performed by several members of Songwriters Anonymous. It was produced to help support A3 Radio, an internet radio station based in Ann Arbor, MI, USA. A3 Radio is driven to support local music. It's successful existence is based almost entirely on support from people like you and me.